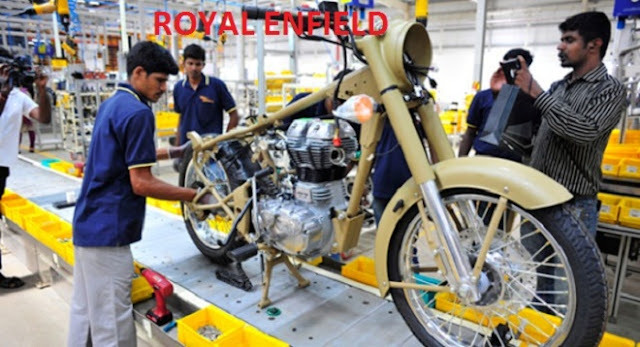 Want to get royal Enfield job? here they have recently announced their vacancy. Now you can apply this job from your area. Find now complete job recruitment details of this company. Now. The oldest motorcycle company in continuous production, Royal Enfie ld made its first motorcycle in 1901. A division of Eicher Motors Limited, it has been a pioneer of powerful four stroke technology since 1955 in India. With its manufacturing base in Chennai, India, the company offers a variety of models catering to the needs of motorcycling enthusiasts.